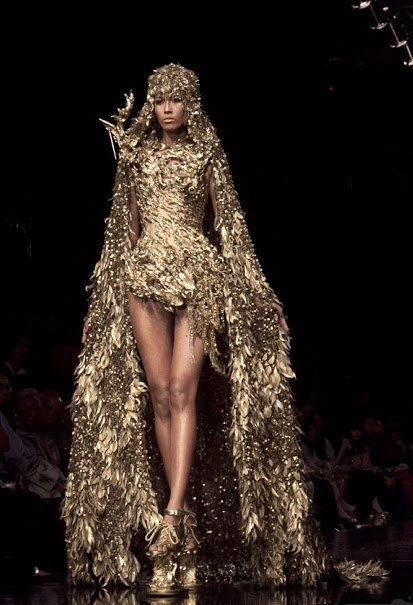 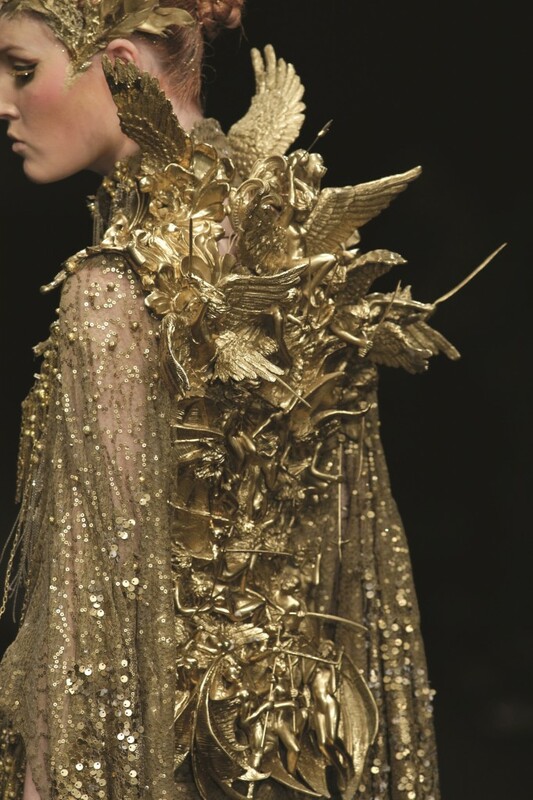 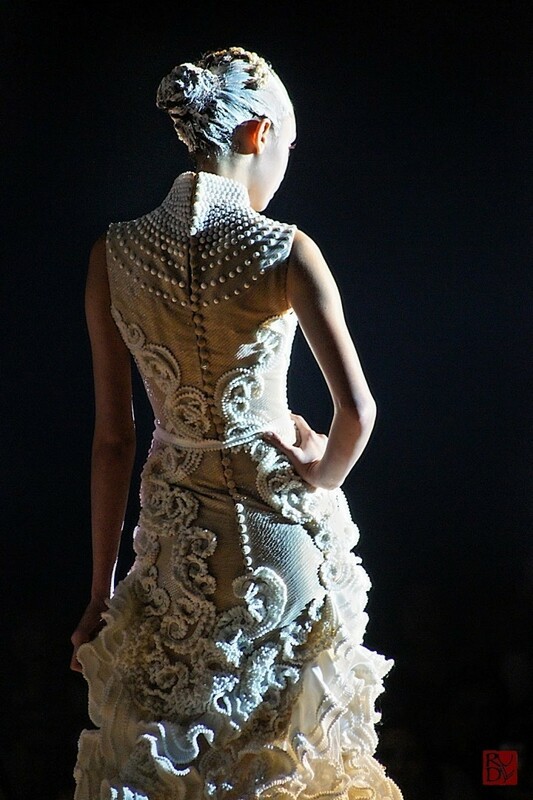 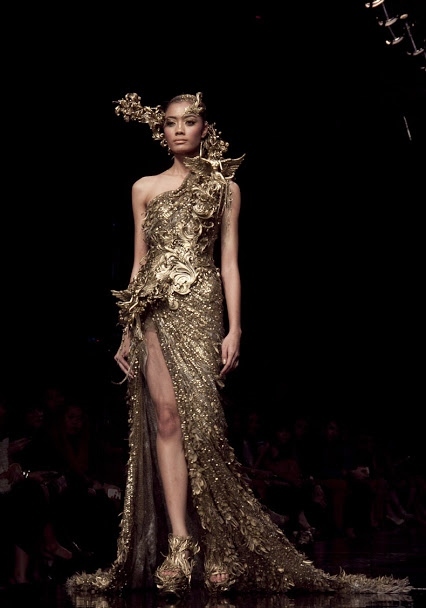 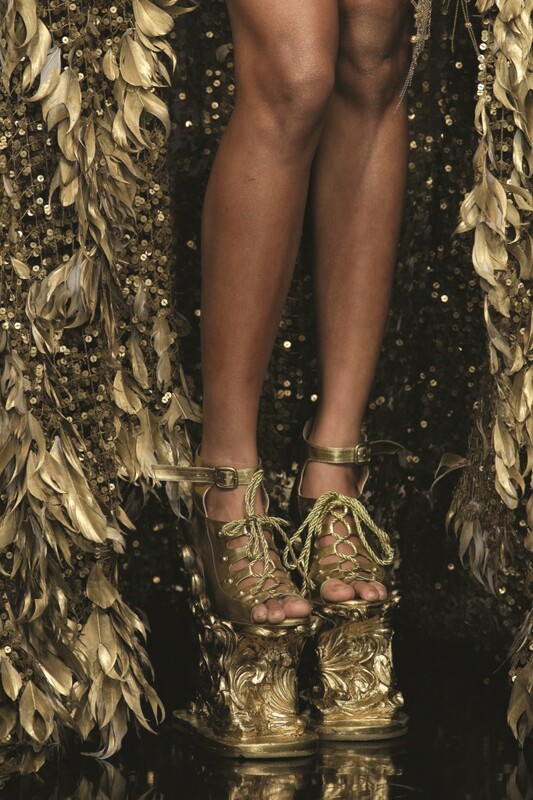 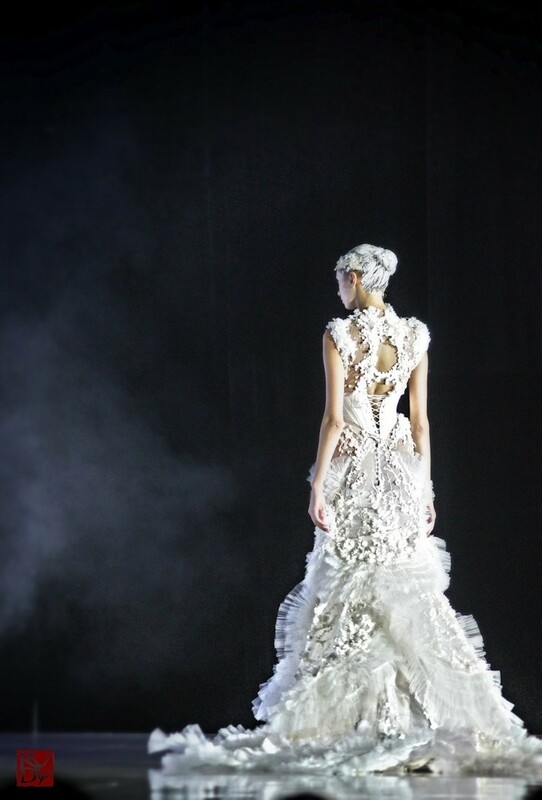 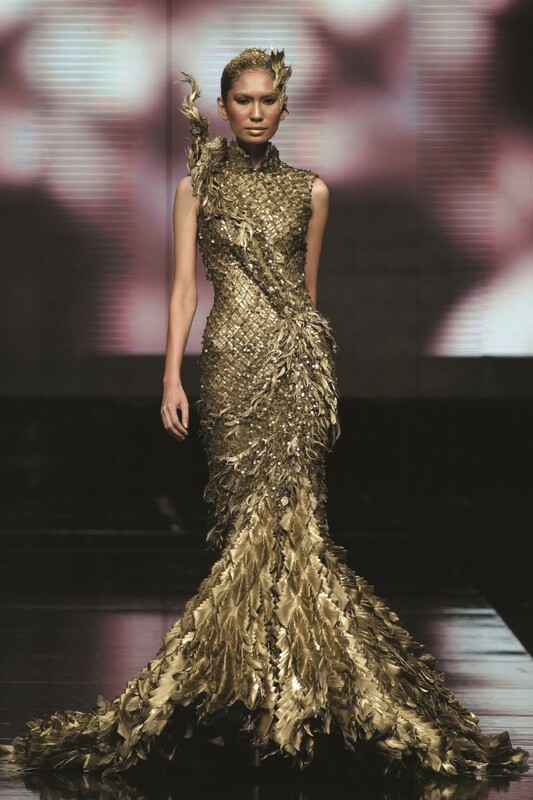 This evening I have had the pleasure of discovering the enchanting work of Indonesian fashion designer Tex Saverio. 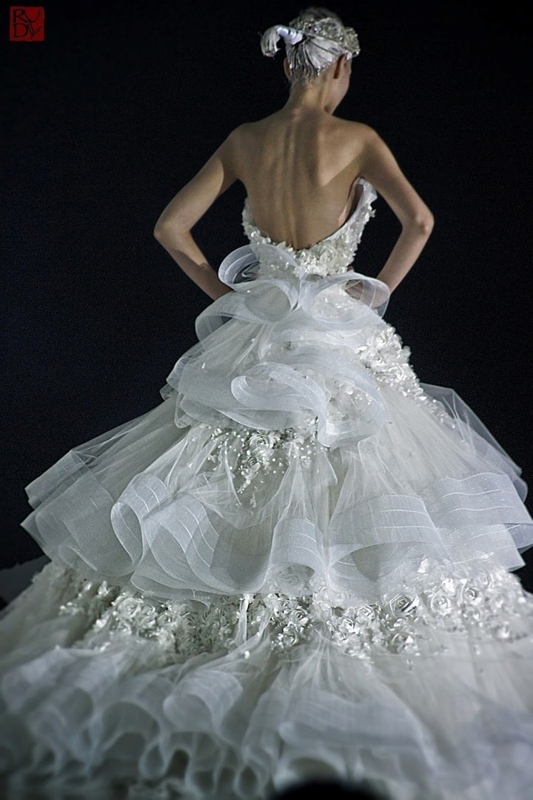 Having stumbled upon a couple of images of a bridal gown he designed, my search led me to find out that he designed a wedding gown for The Hunger Games film (which I have yet to watch). 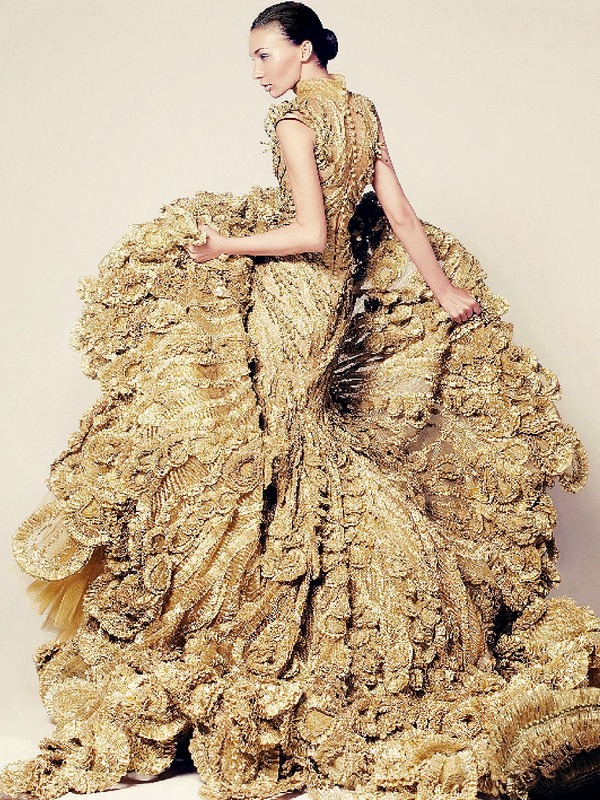 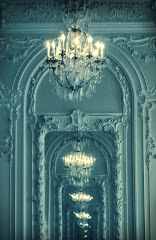 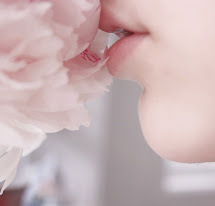 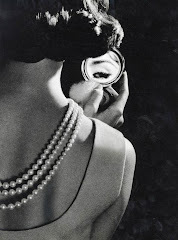 His haute couture and bridal collections are incredibly theatrical and glamorous--I would even say "mythical", as you can see.